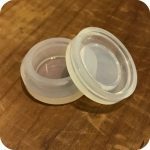 Looking for an inexpensive way to store, show-off, and transport your wax concentrates? Look no further than this clear silicone concentrate container. 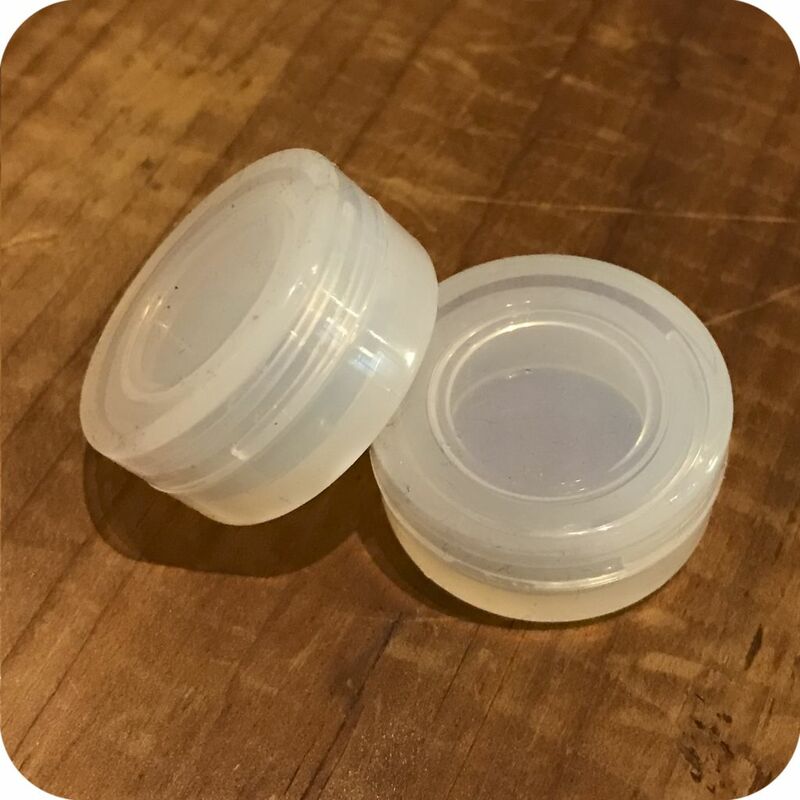 This clear silicone concentrate container is the perfect solution for your concentrate storage needs. It’s affordably priced at only $4, and is no more than an inch across and less than an inch in depth. 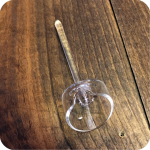 Additionally, it’s transparent enough to showcase your beautiful concentrates! Of course, if discretion is a necessity in your storage containers, it might be best to look at our other silicone products that will hide your material away from prying eyes. But if that’s not the case, this circular container is simple and effective like all of our other similar storage containers. Squeeze the sides to easily pop off the top, and just press it back together when you’re done. Inside, it has enough room for a moderate amount of material. 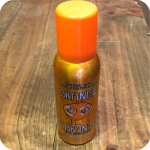 This makes it ideal for a personal session or a small group one. The container is easily cleaned by almost any means possible. This is the ideal container for anyone who’s minimalist, thrifty, and/or proud to showcase their stash. Categories: Related Merchandise, Storage, Concentrate Accessories. Tags: brooklyn smoke shop, concentrate container, concentrate storage, container, nyc smoke shop, silicone, silicone containers, storage.